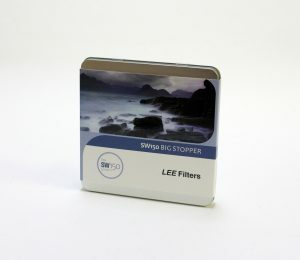 Lee SW150 Filter Holder Big stopper Ring Bundle Offer. 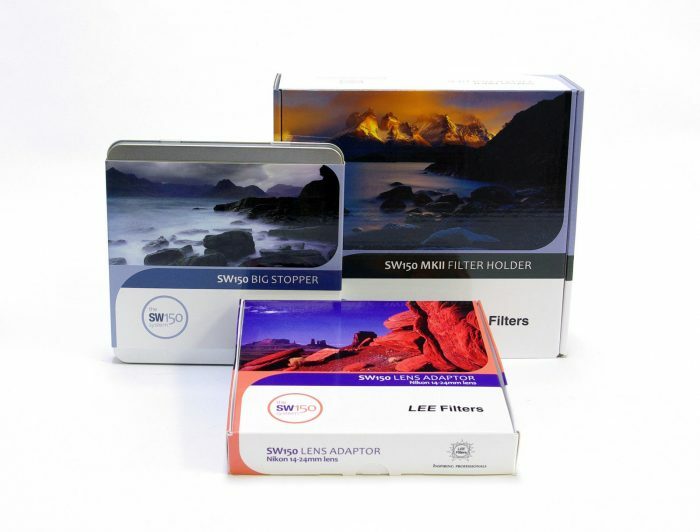 Pick up a SW150 Holder Ring Bundle with Big Stopper and add your choice of either : Sigma 12-24mm, Nikon 14-24mm , Nikon 14mm f2.8 , Tamron 15-30mm f2.8 the Canon 11-24mm or the Canon 14mm f2.8 adaptor ring and save on buying separately. 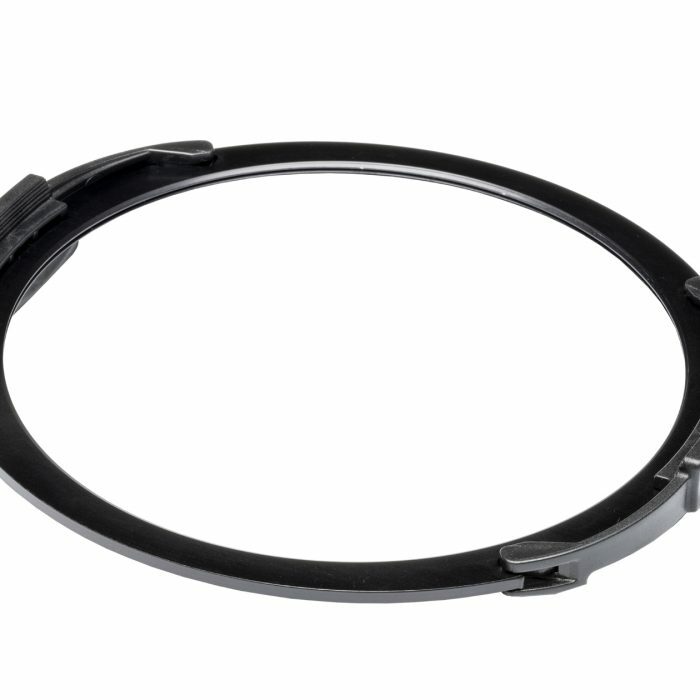 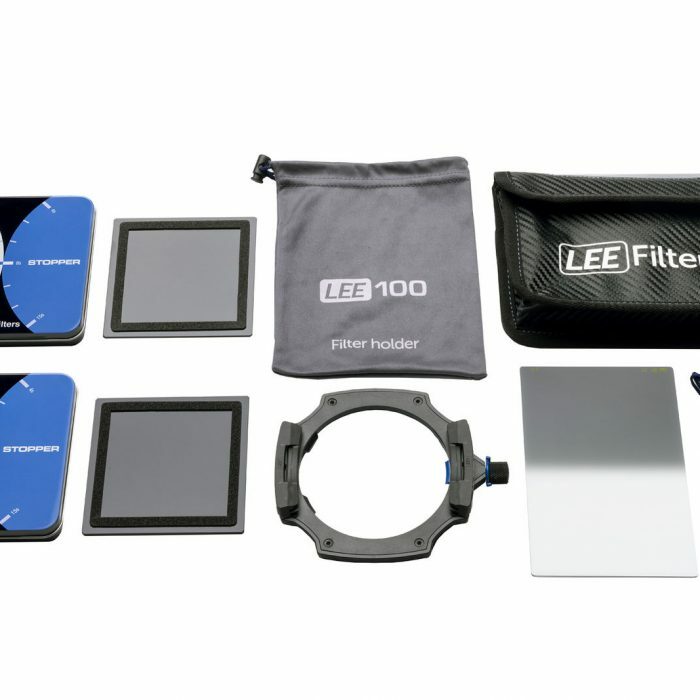 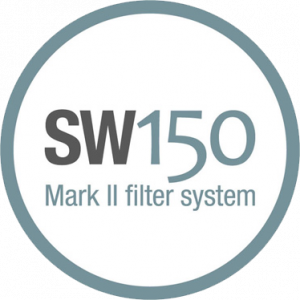 The Lee SW150 Mark II filter holder is compatible with the SW150 polariser, Little Stopper and Super Stopper as well as the SW150 neutral density graduated and standard filters. 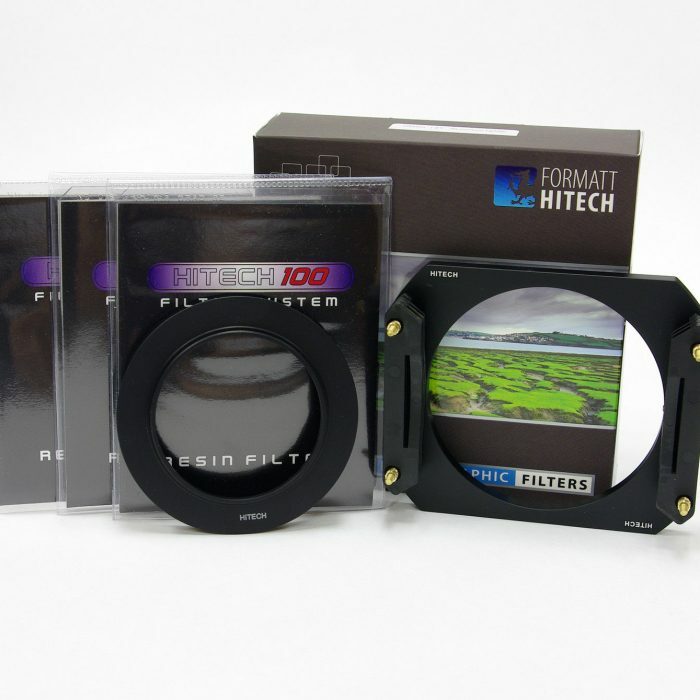 And at Teamwork Digital, you can bundle almost any combination of these together to create the perfect kit for your specific needs at a lower price than buying individually! 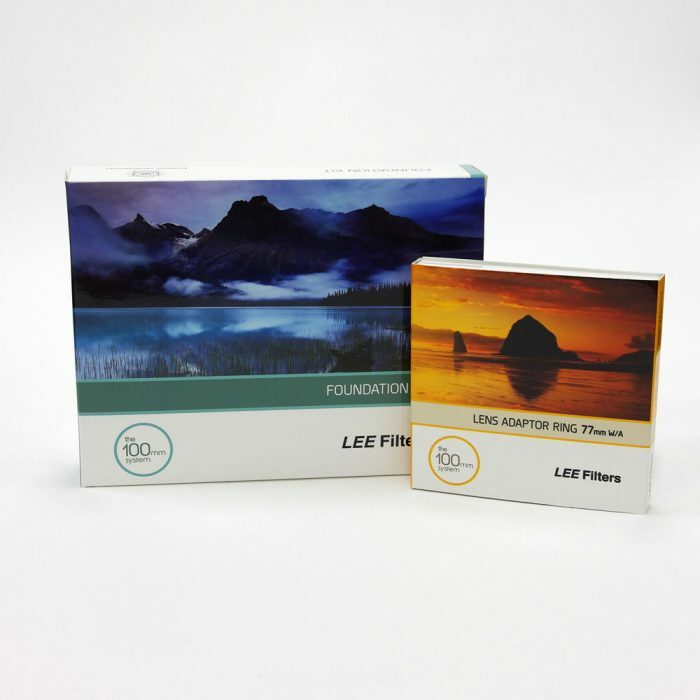 This Soft Edge grad is the most popular and most versatile grad we make because it’s easy to blend the gradual transition into an undulating horizon.